A political, cultural, and economic city center, Taipei, Taiwan is one of the finest global cities in Asia that offers its inhabitants and visitors at that some of the best experiences ever. A trip to this part of the world will never come with idle humdrum moments for every turn can lead to something exciting. The city is extensively modern yet remains true to its roots. History and culture matter tremendously to the locals and this is why several monuments have been preserved quite well. From the Sun Yat Sen Monument to the facility dedicated to Chiang Kai Shek, there are a number of sights that will show visitors what Taipei was and what it has been transformed to today. Take some time to learn about the local culture. Visit a museum or two. Do not be surprised to see a museum dedicated to drinking water though. Yes, there is the Museum of Drinking Water; a bit confusing but still interesting nonetheless. After traveling from one temple to another or one museum to another, one can be treated to a nature-inspired attraction. Taipei, Taiwan boasts parks galore where one can sit back and relax or choose to take a ride down the fine brick floors enjoying the sight of lakes, rivers, and flora as you go along the path. After the feast for the eyes, embark on a feast for the senses. Everything from the best shopping to the best food can be found in Taipei, Taiwan. Starting with the shopping experience, there are tons of malls to choose from and these malls are not your typical mid-rise buildings. The malls here are massive and they carry different stores, local, luxury, and others, from top to bottom. Even the darkest nights become bright as day with the lights from these. 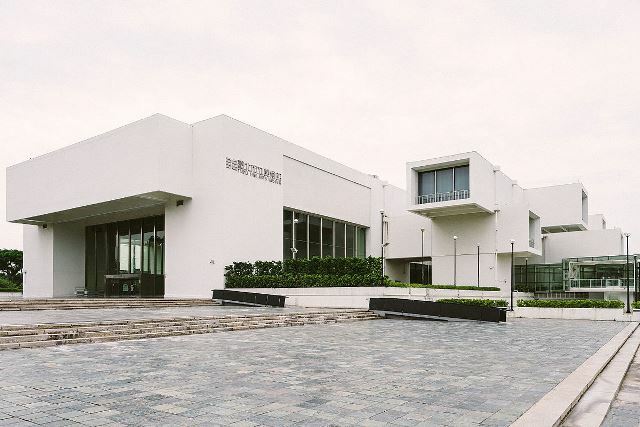 The Taipei Fine Arts Museum, which is located at 181 Zhong Shan North Road, was established in 1983 at the place where the United States Taiwan Defense Command used to stand. 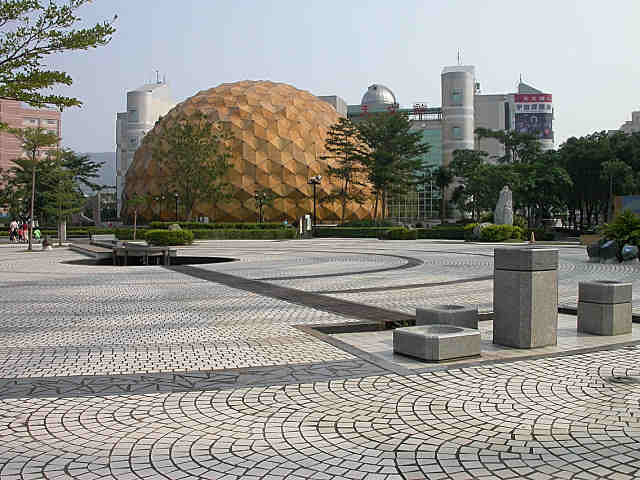 The idea to build this museum was conceived by the Taipei municipal government in 1976. The local government sought to build a museum that would help improve the city’s cultural life and promote an appreciation for the arts. Its construction began in 1980 and was completed three years later. The museum formally opened on August 8, 1983. Its first exhibition was displayed on December 24, 1983. The museum is the first in Taiwan to sponsor modern art exhibitions. Taipei has a number of famous lovely parks like the Yangmingshan National Park and the Taipei Zoo. 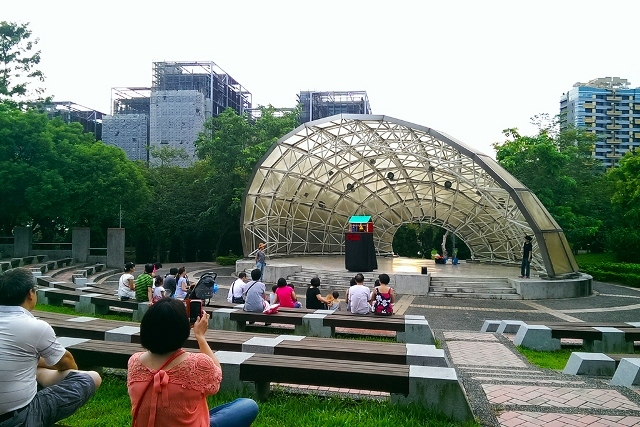 Aside from these, there are other Taipei parks that are a must see for tourists. Taipei is a modern city that is richly surrounded by nature, so when you travel to the city, make sure you take time to visit its relaxing and wonderful parks. Taipei has a lot of famous museums like the National Palace Museum and the National Taiwan Museum, but it also has smaller and interesting ones that are worth a visit. Other Taipei museums that you should include in your itinerary when you travel to the city are the Taipei Astronomical Museum, the Lin Liu-Hsin Puppet Theater Museum, the Miniatures Museum of Taiwan, and the Museum of Jade Art. A visit to each of these and even to other Taipei museums will enrich your knowledge about Taiwan’s culture. The Grand Hotel is found in Zhongshan District. It stands out from the other buildings because of its unique design. 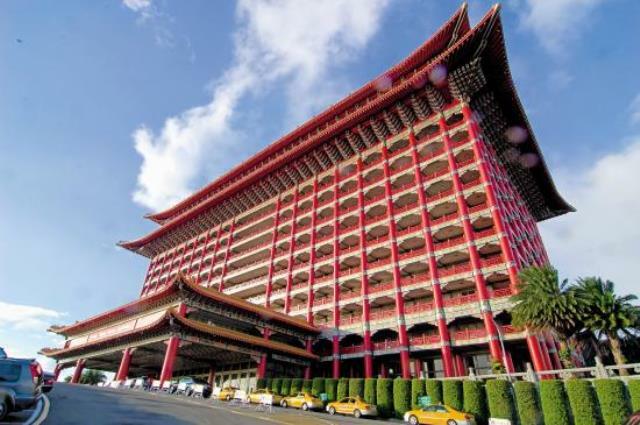 Unlike other hotels in Taipei, this hotel is designed like a tall Chinese palace. Constructed using traditional Chinese architecture, the building is colored red and has a two-layered red roof with wooden brackets and flying rafters. It is such a splendid structure that its name is so fitting for its one of a kind exterior. At 285 feet high, the building is one of the highest structures in the world that fall under the Chinese classical building design. It also held the record for Taiwan’s tallest building from 1973 to 1981. The Shung Ye Museum of Formosan Aborigines was established primarily to collect artifacts related to the nine indigenous tribes of Taiwan. The museum also conducts research about these Aborigines and sets up programs that do not only educate about their history but also promote the preservation of their culture. As of 2006, the Aborigines comprised about 2% (468,602) of the entire Taiwanese population. They commonly live on the mountainous areas of the eastern part of Taiwan. They are related with the inhabitants of ancient Oceania. 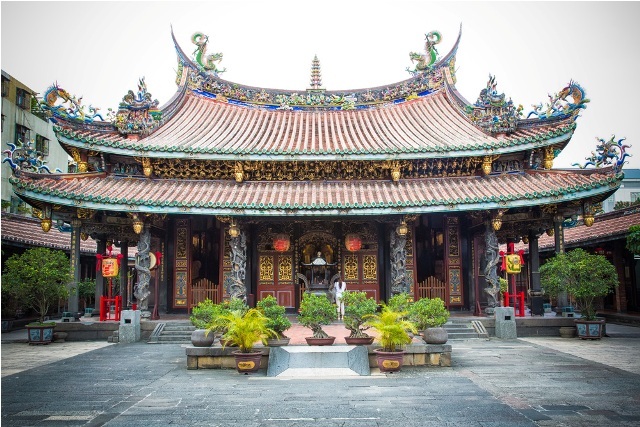 If you are visiting Taipei, be sure to include in your itinerary a trip to the Taipei temples and the Road to Heaven. The Road to Heaven is simply Xinsheng South Road, a major road in Taipei that is also sometimes called 8th Avenue. It earned the nickname Road to Heaven because of the places of worship found along its stretch. You will see different temples, churches, shrines, and mosques along Xinsheng South Road, which makes the place worth a visit.